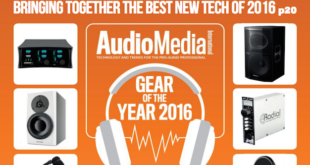 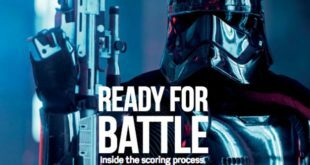 Latest edition sees us reveal our Gear of the Year, while other topics of discussion include Battlefield 1, Adobe's Project VoCo and the Roland M-5000C console. 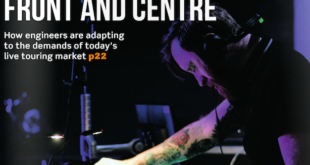 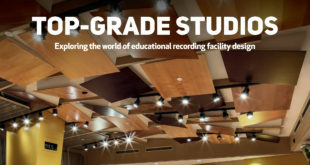 New edition includes an overview of the touring sector from the engineer's perspective, a Company Profile on Studio People, and a review of L-Acoustics' X Series. 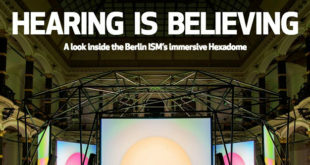 New issue investigates the sound of 'Everest', the international club sound climate and London's newly upgraded Factory Studios. 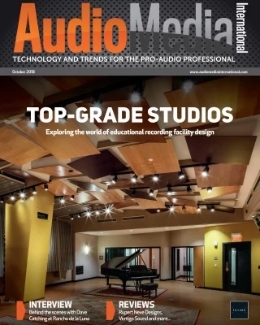 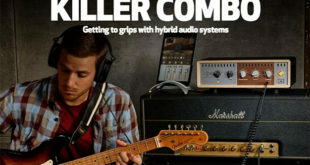 New issue delves into the world of theatre sound, examines the recent software upgrades from Steinberg and PreSonus, and much more. 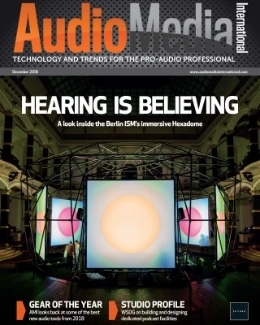 Latest edition includes a feature on Festival Sound, Vlado Meller's take on the mastering business and a Geo Focus on Belgium. 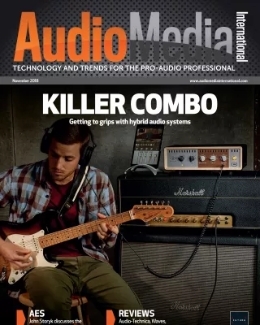 Latest edition offers a Feature on Touring Sound and an interview with Oscar-winning Whiplash sound man Ben Wilkins.